KPMG, which oversaw the process, will retain a further 122 employees at warehouse functions to assist in winding down operations. "We are delighted to acquire the most iconic music and entertainment business in the United Kingdom". 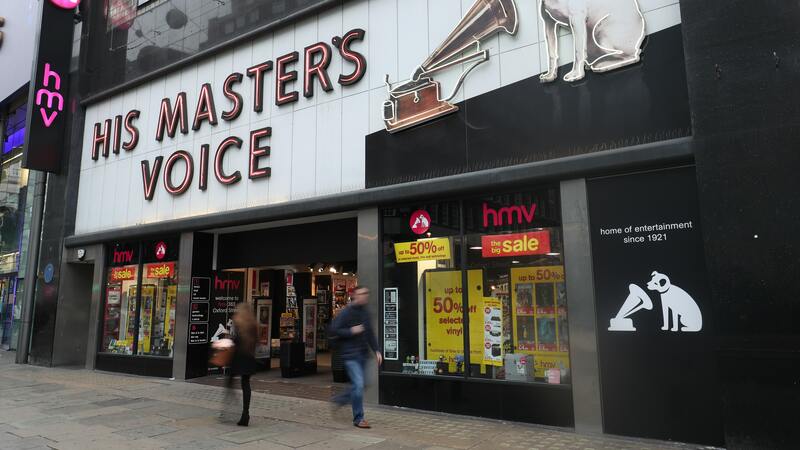 HMV's flagship Oxford Street store is set to close despite the rescue of the chain. The Shepherds Bush outlet is one of 27 stores in line for closure after Canadian music entrepreneur Doug Putman confirmed he had bought the retailer this morning. The 100 existing stores could be rebranded as Sunrise Records. The stores will continue to trade as HMV, with four stores continuing to trade as Fopp. Administrators KPMG managed the stores in the interim and the final sale to Sunrise. "We know the physical media business is here to stay and we greatly appreciate all the support from the suppliers, landlords, employees and most importantly our customers".